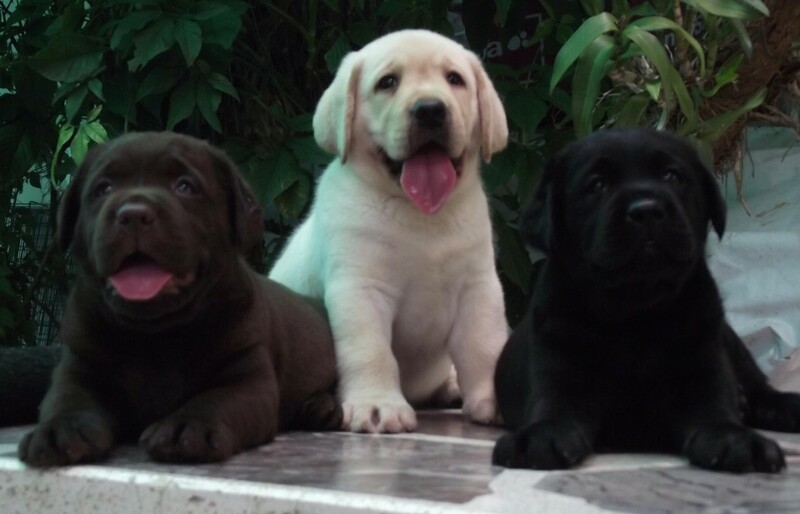 Sire :TH.CH.GRANDDREAM MADE IN THE USA. "BOBBY" imported The USA. BOBBY born by me made breeding in The USA. 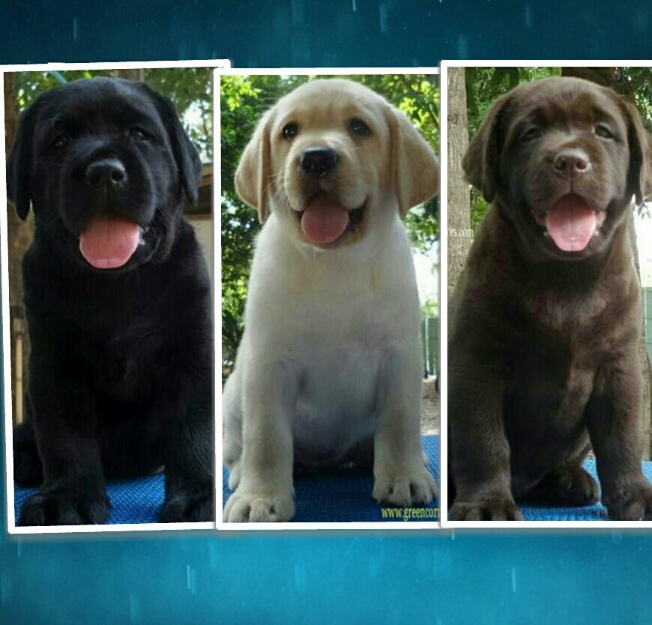 I selected excellent Sire and Dam for develop labradors in Thailand. It was big dream for me. He is out of Grand American Champion Hyspire Singular Sentation and Canadian Champion Eagertrieves Drifting Diva. 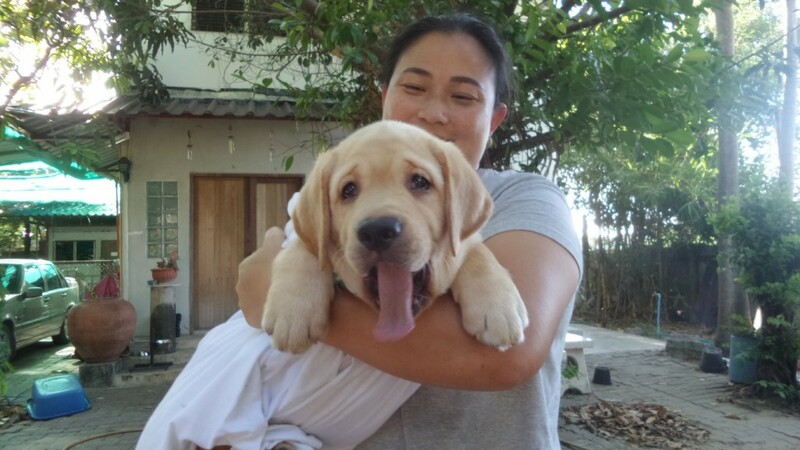 He has good health, good temperament and strong line. 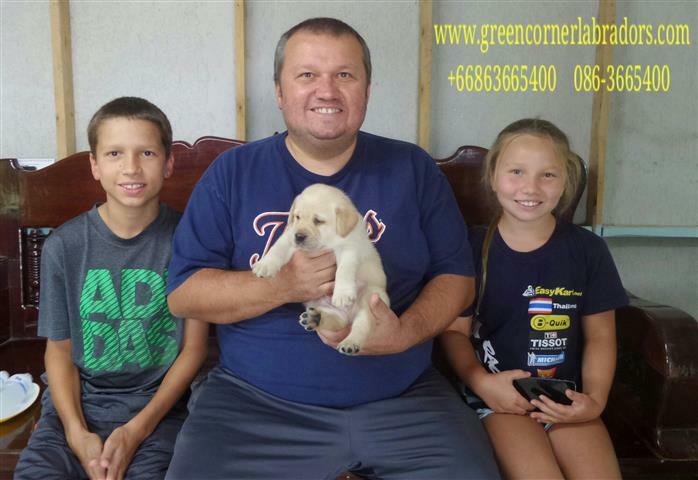 Dam: TH.CH.GREEN-CORNER TH,THE PRINCESS OF BANGKOK"NANA"
NaNa has good blood line from American and English, good temperament, good health and clever. - She has nice head, good topline, good angolation, balance body, big bone and good movement. Price : puppy $1,300 = 40,000 Bath. Deposit $300 = 10,000 Bath.